Unlike most of the investors we’ve covered in the The Investment Masters Class, Jim is an anomaly. He’s a Quant, in fact I’d go so far as to say that he’s the undisputed King of the Quants. His firm, Renaissance Technologies, is somewhat of an anomaly also; they don’t employ business or finance graduates, but do employ scientists, programmers, physicists, cryptographers, computational linguists and mathematicians. They then put these critical thinkers to good use by sifting large amounts of data in order to profit from the world’s financial markets. These atypical investors focus on developing algorithms to exploit inefficiencies in the market, to find profitable patterns to trade across the globe. Jim’s story on how he came to investing is unconventional to say the least; he’s a math’s genius who worked as a code-cracker for the US government, and only dabbled in the stock market on the side. They don’t come more unconventional than that. He then left code-cracking to start an investment fund, at first adopting a fundamental investment approach. When this failed, Jim decided to use his maths skills to apply quantitative processes to exploit inefficiencies in the market, and when he did this, the results were remarkable. 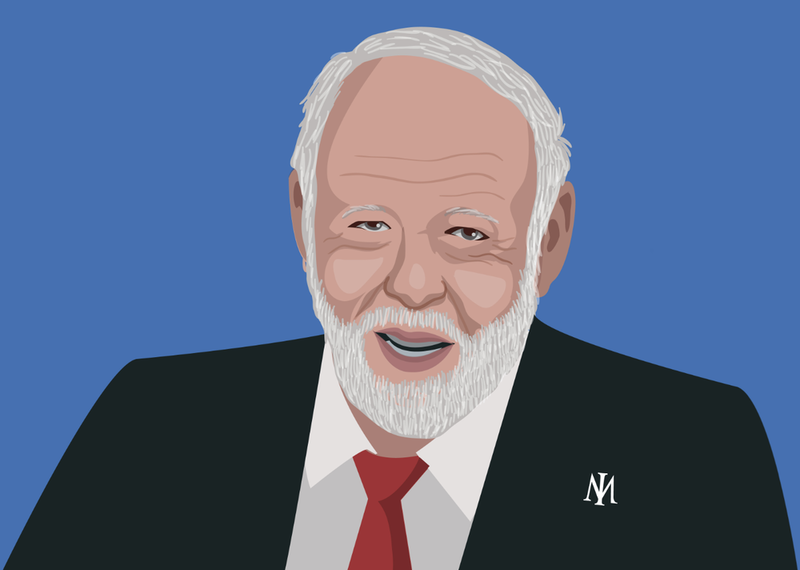 Largely because he does not practice Fundamental Investing, its pretty easy to say that Jim Simons is unlike most of the other masters we have reviewed. As Jim says, Buffett prefers to review a business’ management and culture, and get a feel for that business’ market before deciding to invest, whereas Quants use computer algorithms to first deduce inefficiencies and then make their investment decision. To be fair, though, despite their differences, both styles can point to considerable track records. “Seeker, Doer, Giver, Ponderer - A Billionaire Mathematician’s Life of Ferocious Curiosity” by William Broad. New York Times.